As the song goes, summer is here & the time is right. 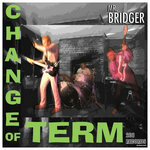 Following on from last years debut album 'Change of Term'', the new single is a classic piece of mod-soul-rock, showing this band gets better & better. 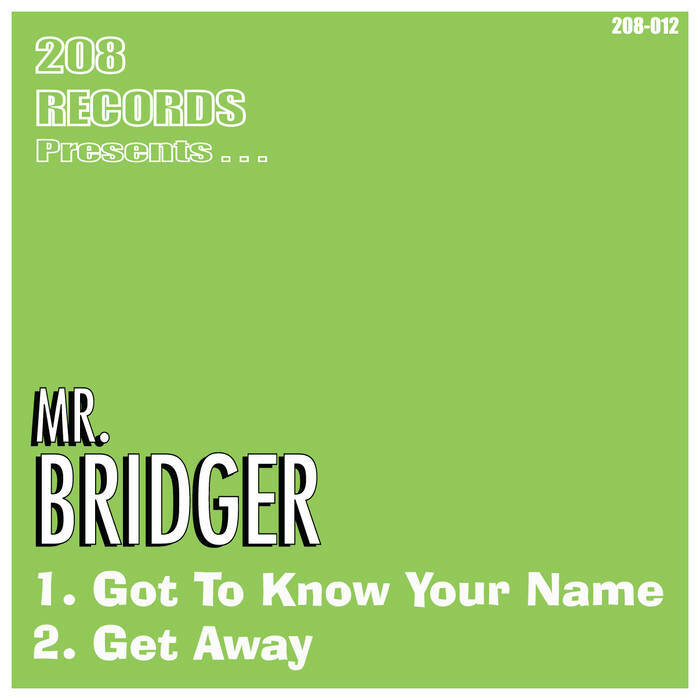 The A side opens with a great Tamla inspired bassline followed by a snappy drumbeat showing the soul side to Mr Bridger. Bassist Colin Wood sings lead on this track, a catchy, snappy two and a half minutes of classic power pop with great guitar breaks. The listener instantly thinks of great singles; from The Undertones to The Beat, to The Arctic Monkeys. This record stands up to anything from great bands such as these, & is more than a match for anything on daytime Radio 1. 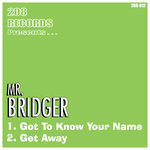 The B side, 'Get Away' is just as catchy. A tougher track, both lyrically & musically - roll on the next album! !